With two members of staff playing in orchestras themselves, we are ideally placed to give the best advice for school orchestra tour groups of all kinds. Whether you are a full symphony orchestra or a small chamber group, we take great care to match your individual group's needs with exactly the right tour. We pay particular attention to the details. For instance, we do advise larger orchestras (from the UK) to travel by coach where we can provide trailers for the transport of instruments. However, there are airlines that are better than others to use when shipping instruments to Europe. It is important with orchestral groups to get the right space and location for their performances: Some of the big churches in Paris such as La Madeleine are suited to more classical repertoires, while the summer stage in Lake Garda in Italy is more appropriate for larger orchestras with lively secular music programmes, who are happy to perform outside. Several members of our staff sing in a choir and love to share their enthusiasm and experience when planning our school choir tours. Choirs have the advantage over other music groups: with no instruments to carry (apart from perhaps a keyboard) so there are innumerable exciting and - sometimes far flung - destinations to experience. Many of our groups enjoy touring in New York, where they can perform in St. Paul’s Chapel close to Ground Zero or in the Cathedral of St. John the Divine, the largest Gothic cathedral in the world. Choirs with a lively, jazz repertoire can perform at the Jazz Ministry, a church for secular music near Central Park. Canada and China are also exciting places for school choir tour groups. Not only do they offer unique performing experiences but a huge range of amazing places to visit and see. We are careful to assess each choir’s individual history and repertoire to create the perfect tour for them. It is important in particular for less experienced groups to perform in the right venue, to the right audience. Belgium and Holland are good for less experienced groups, while Prague, Budapest and Venice are ideal for more established groups. Many of our groups enjoy singing at Disneyland in Paris. 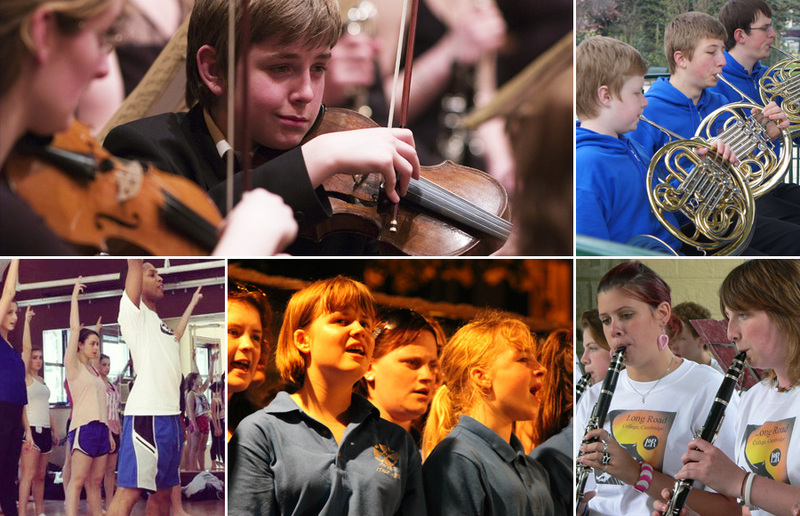 We have organised successful school band tours to Europe and beyond for many years. Whether you play jazz, film music or show tunes, we have ideas for every type and ability of band. We also cater for steel pan band tours, where working with a specialist steel pan conductor, we organise workshops, tuition and equipment hire for these unique bands. Spain, with its beach fronts and town squares, is the ideal location for school band tour groups of all kinds but especially for bands who are less experienced. The Costa Brava and The Costa Dorada both offer wonderful concert choices and have Barcelona close at hand. The parks in Paris offer another fantastic outdoor performance space with guaranteed good audiences in a lovely setting. Croatia is also a lively destination for bands, while Italy has lots of local festivals, where bands can participate. Malta is another favourite destination, hosting festivals for different saints in different towns throughout the summer. 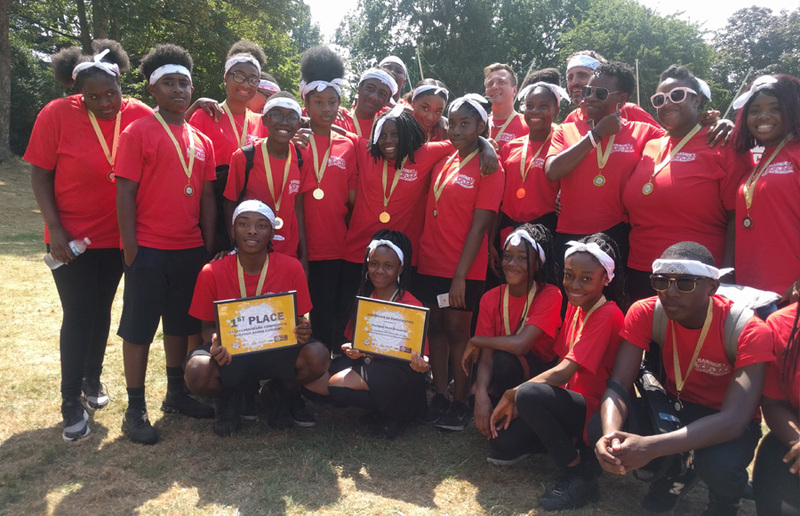 Organised by the Steel Pan Trust, this wonderful annual competition for primary and secondary steelbands emulates the Panorama competition held in Trinidad and in the UK and takes place every July in London. Club Europe host a stand at the event and, as passionate steelpan touring enthusiasts, are delighted to be involved with this great project. 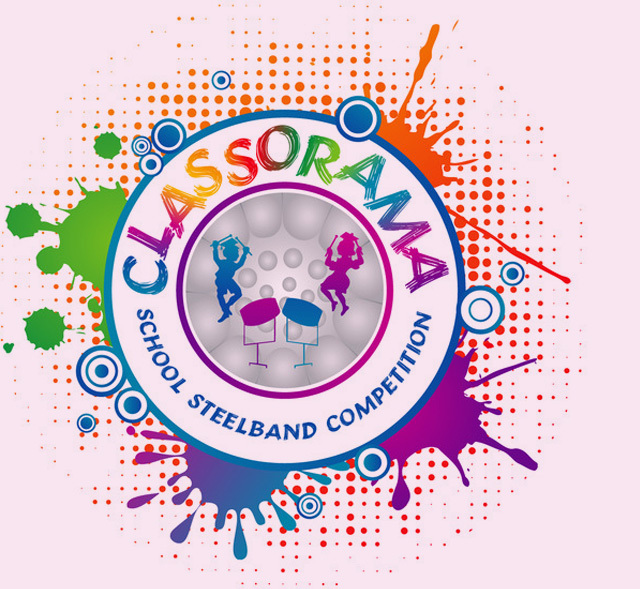 To find out more about Classorama or our steel band tours, contact Alahree at alahree.m@club-europe.co.uk. School Performing Arts Tours are always exciting to create as there is a world of performing possibilities and great touring destinations on offer. We always ensure that the space and location of the venue is appropriate for individual groups. We plan these tours with great attention to the details: Dance groups may need special flooring; a musical theatre group may need a larger space than others; and the audience and venue have to be selected to ensure they will fully appreciate the group’s performance. Disneyland Paris, who celebrated their 20th anniversary in 2012, is a fantastic location for groups interested in taking part in performing arts workshops. While in New York groups who can take part in a variety of workshops which practice and lead up to special ‘tour’ performances.